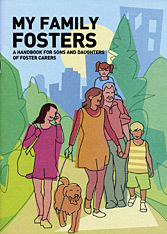 This handbook provides children whose family has chosen to foster with answers to the many questions they have. 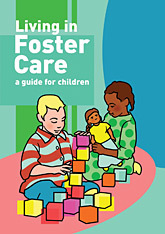 In straightforward language, it explains what fostering means, and why children and young people may be in foster care. It explores some of the concerns sons and daughters may have, and suggests practical ways they can deal with the difficulties they may face. 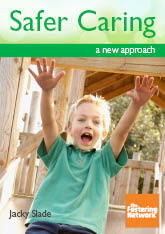 - What is fostering and what will it mean for me?